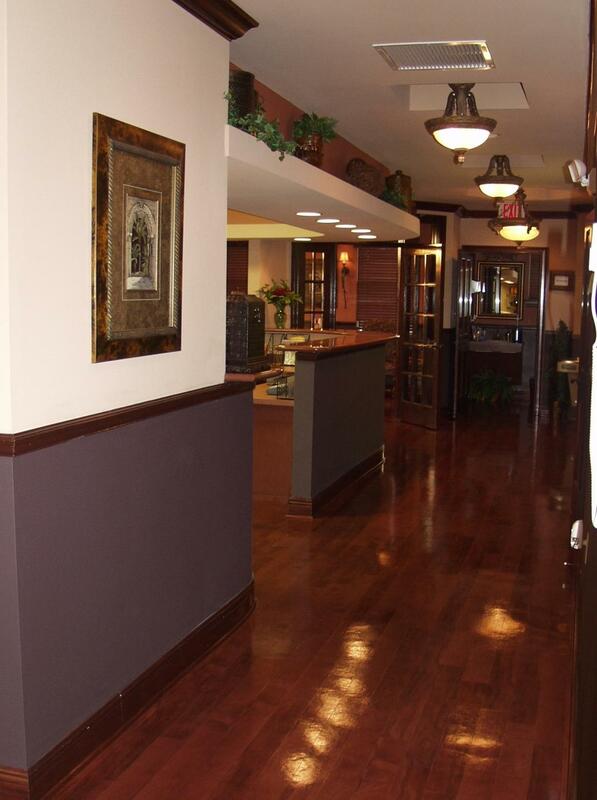 We want you to feel welcome and relaxed when you visit us. 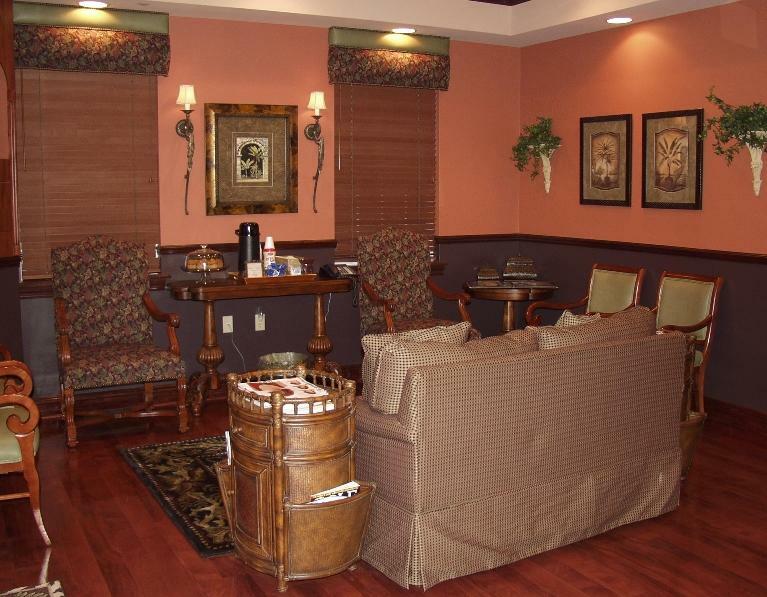 We've taken a lot of time and effort to ensure that your experience with us is pleasant and comfortable. 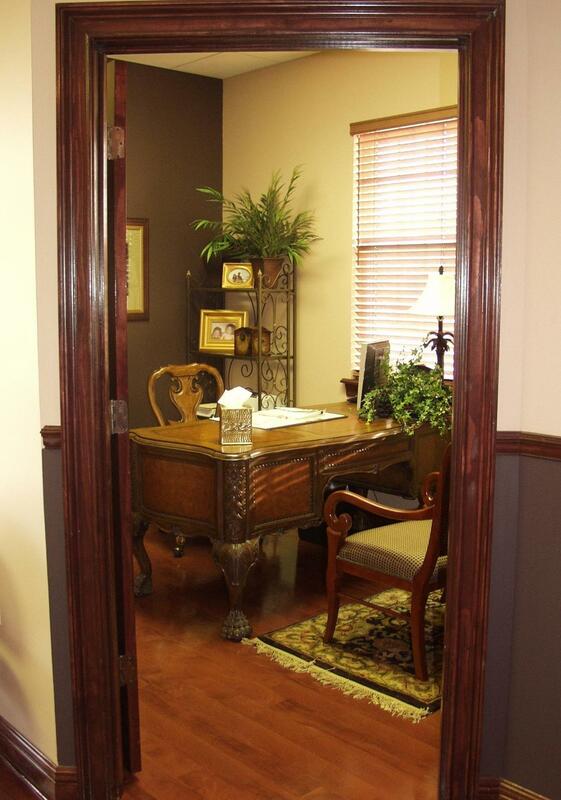 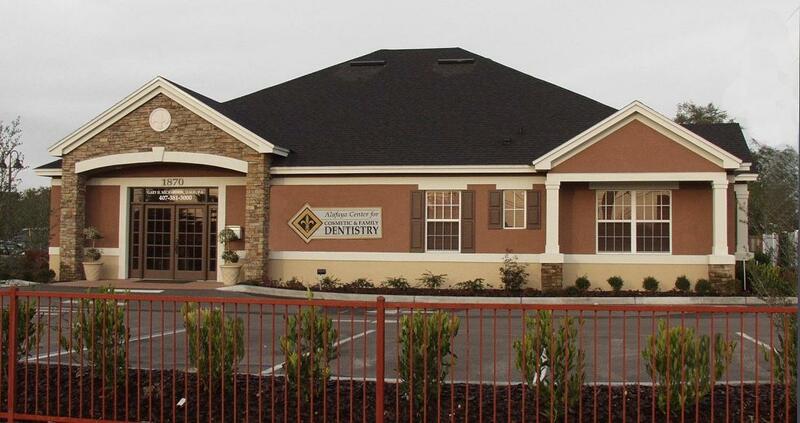 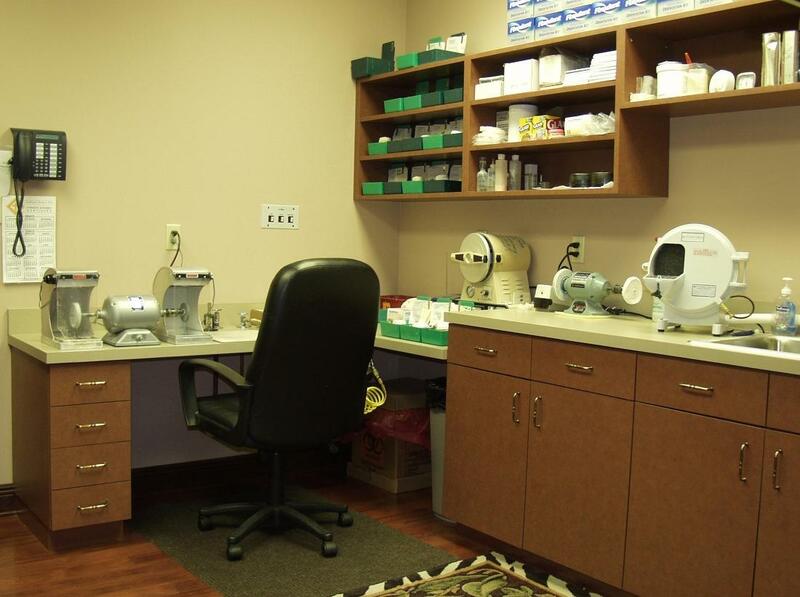 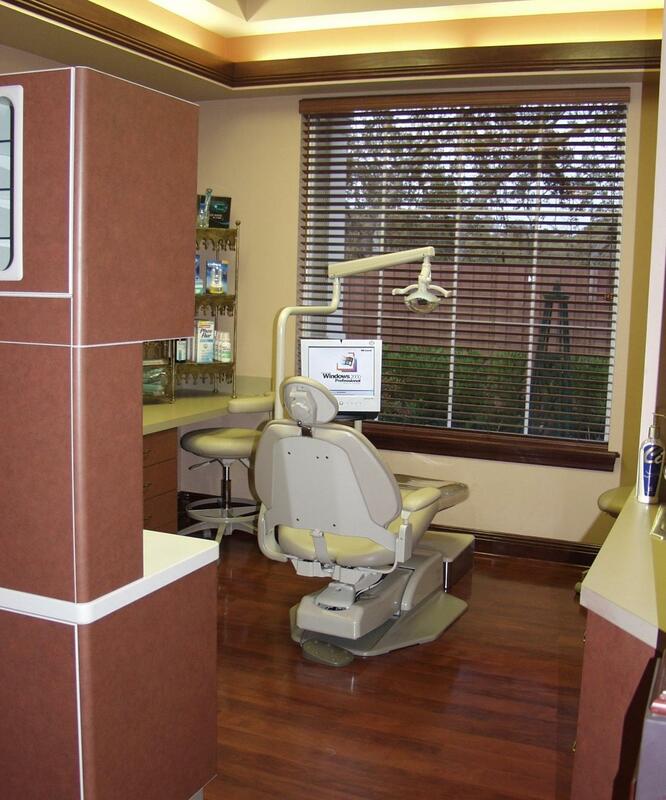 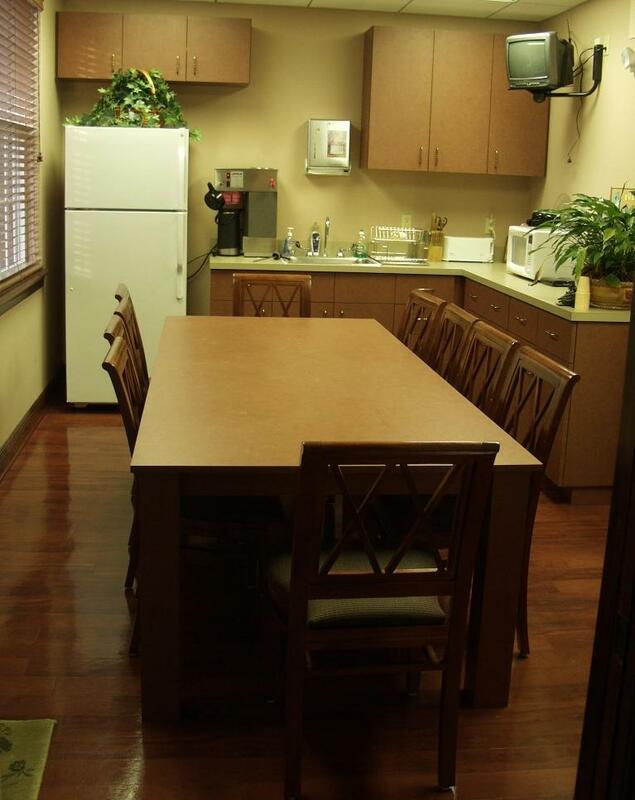 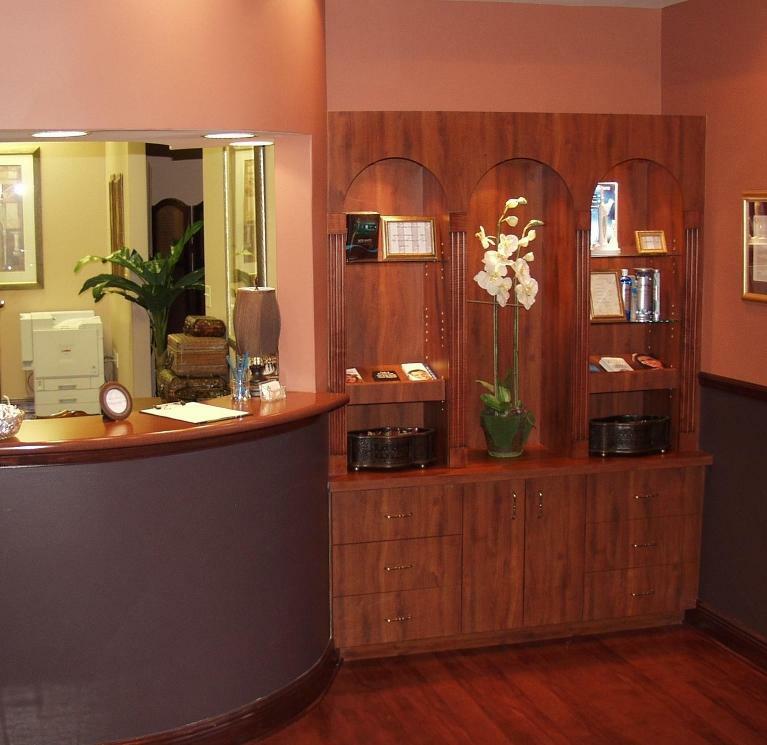 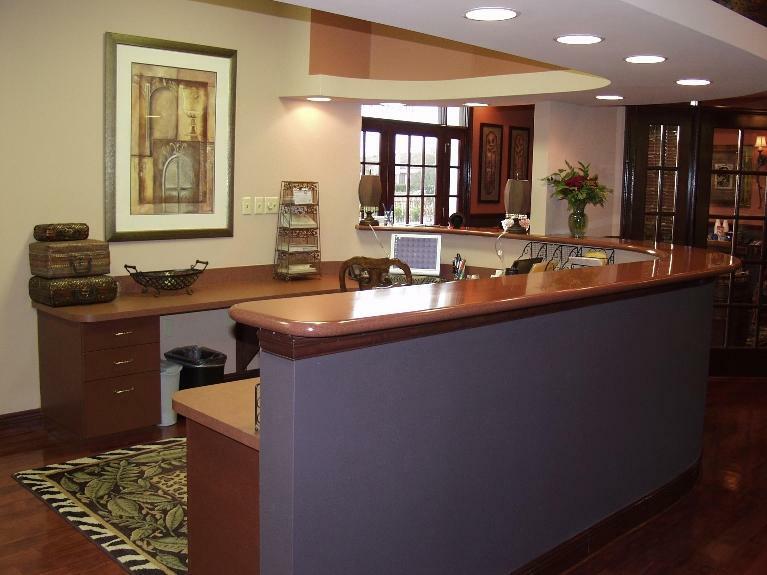 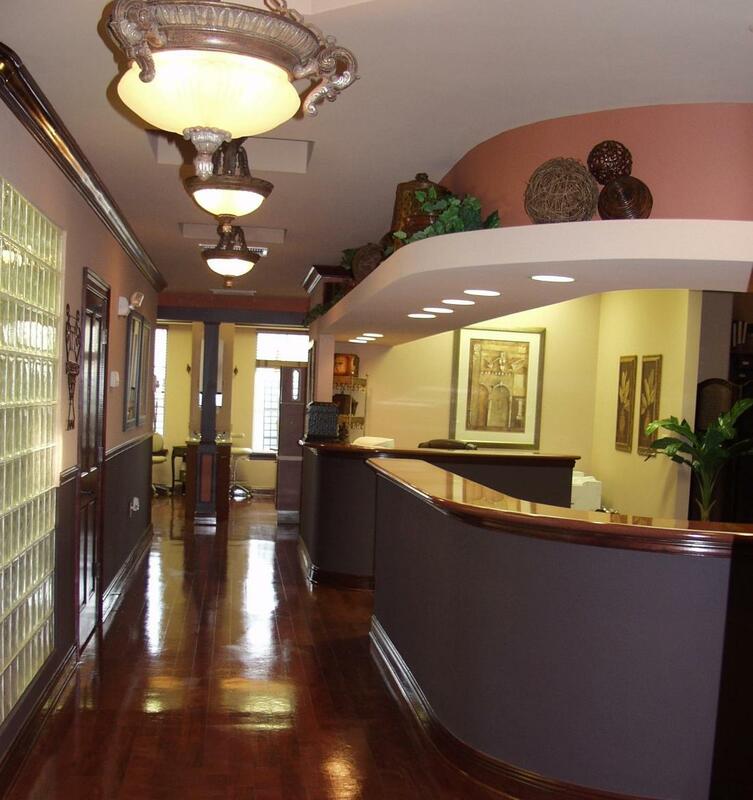 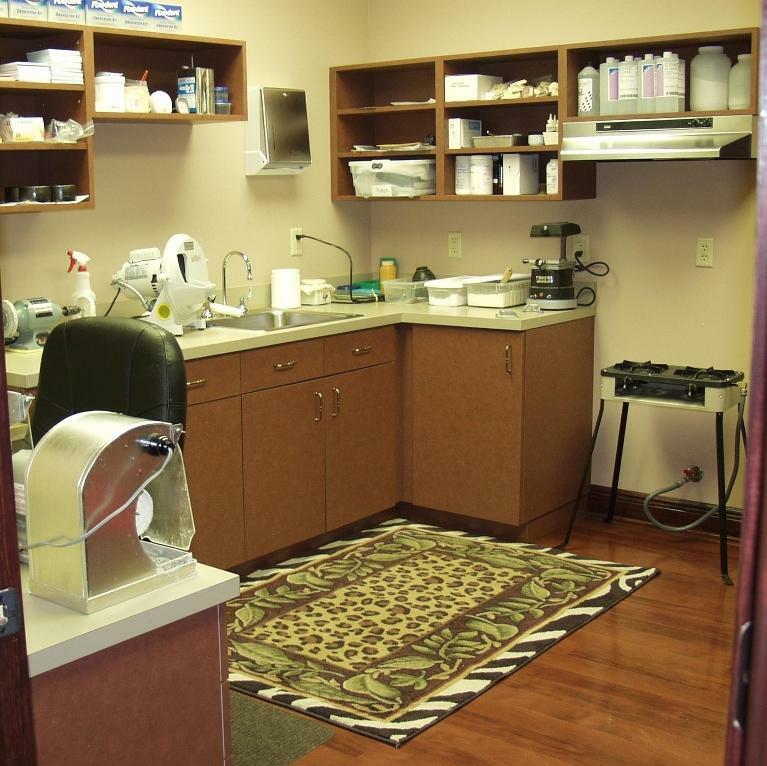 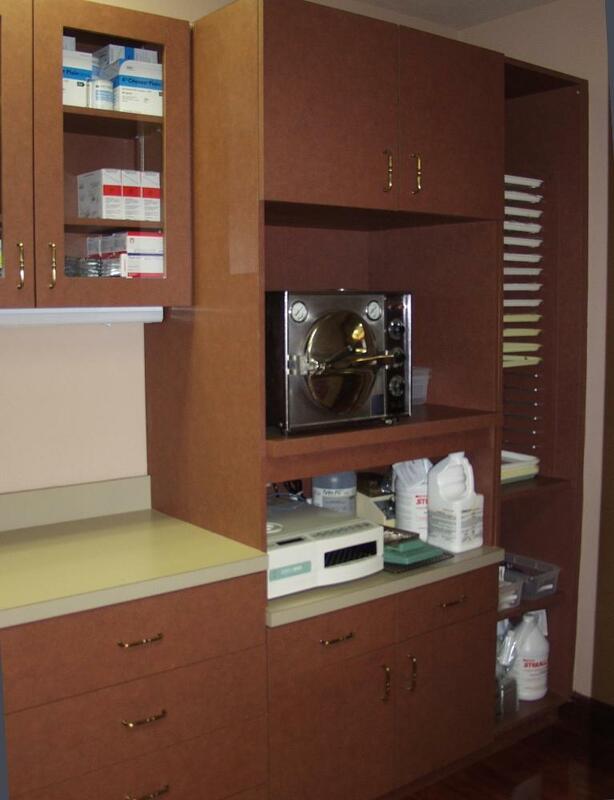 Our beautiful office is designed to look unlike any dental practice you've seen. 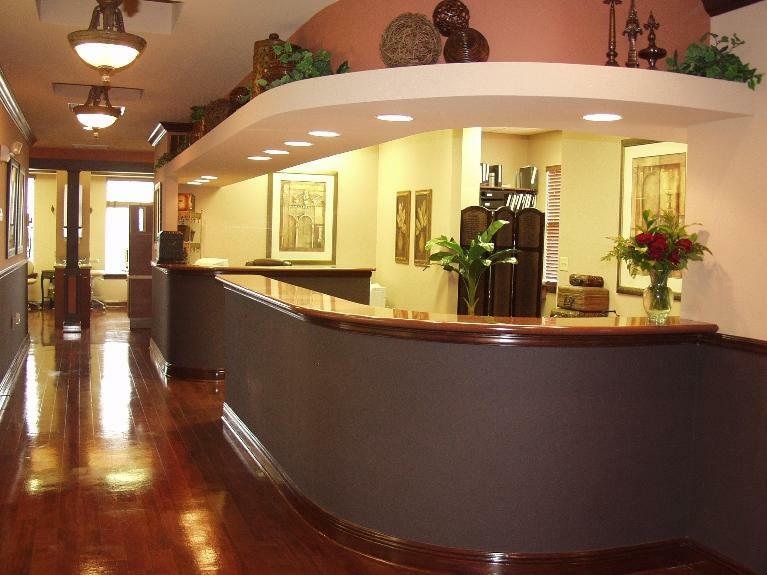 We've chosen a decor that is homey and soothing to put you at ease from the moment you arrive. 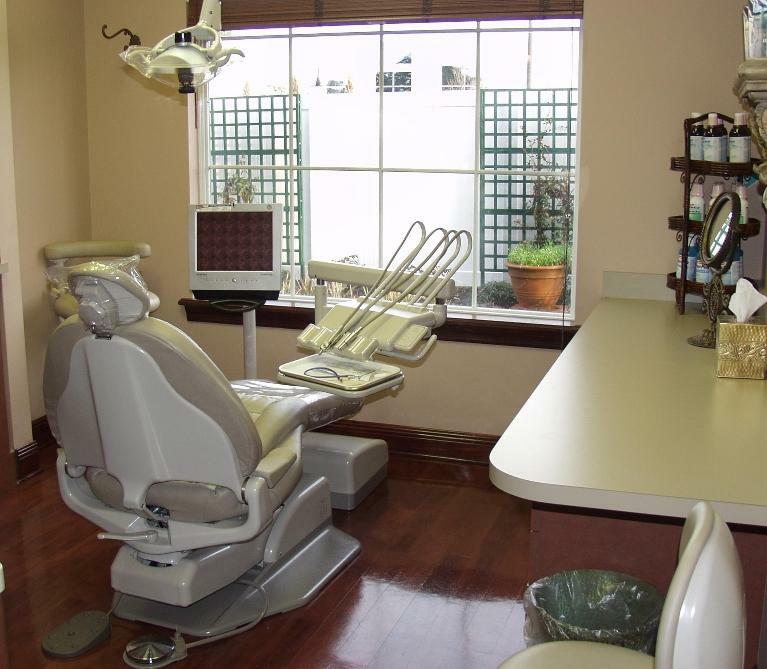 Each treatment room has a picture window that overlooks our beautiful garden area so you can enjoy the scenery while we do the work! 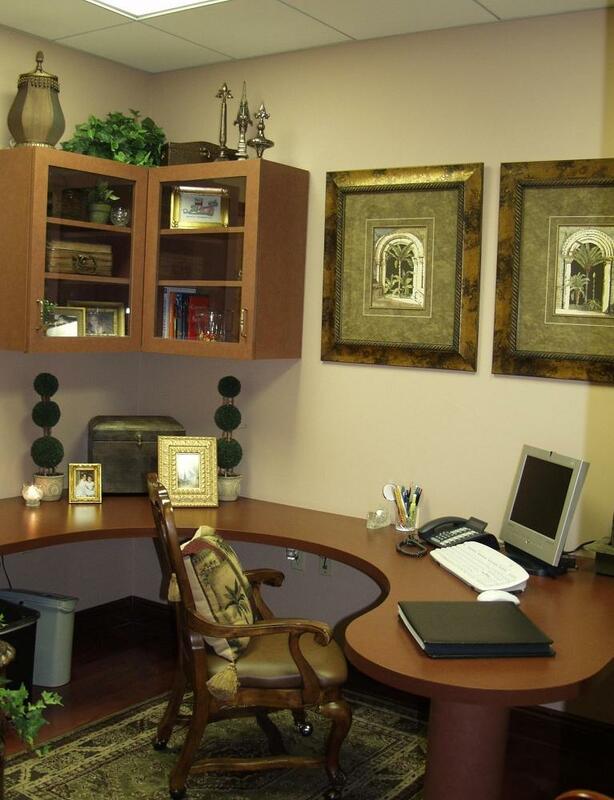 We're proud of what we've accomplished by creating a warm and inviting office environment. Please take a look and see for yourself!